As practitioners we spend a great deal of effort designing and testing products within the confines of usability testing labs when we know that a rich user experience lies outside. What is needed is more research in “the wild” where people use the very interfaces we take so much time to design, test, iterate, and develop. Through innovative advancements in mobile technology, we can expand upon the tried and true “experience sampling” research techniques, such as diary or pager studies, to effectively solicit, monitor and receive data on users’ interactions at given points in time. 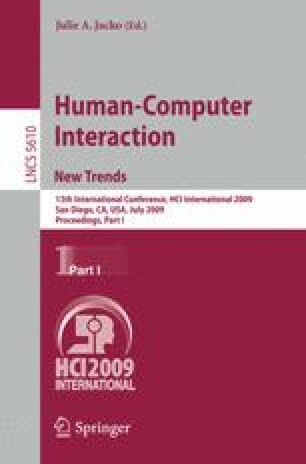 This paper describes various research methodologies and recent advancements in mobile technology that can provide practitioners with improved research techniques to better assess the user experience of a product. The conference presentation will also include results from a pilot experience sampling method study focused on collecting data on usage and satisfaction of a product.